We’re back in full swing again with the “new” homeschooling year (ours begins in June). Today marks the completion of our fifth week using the “Creation to the Greeks” unit by My Father’s World. Quite honestly, I’m having a hard time feeling very enthused about this unit. Don’t get me wrong: I love My Father’s World, and I’m happy with our decision to switch to this curriculum. But I don’t love science, and this unit is very science-heavy. 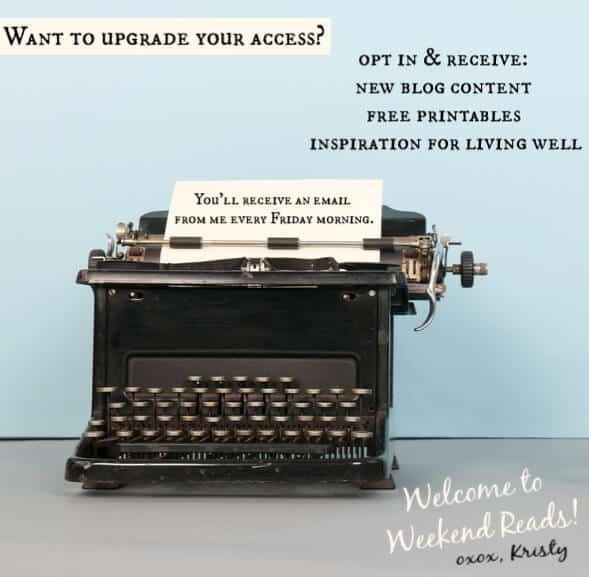 I’ve culled a few of the recommended books already, simply because they just haven’t felt like a good fit for our family. 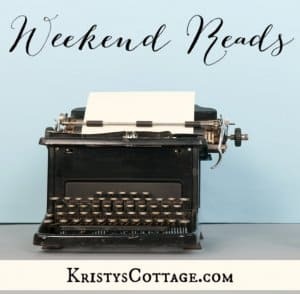 Since we’re this early into the homeschool year, it’s hard to tell exactly how it’s going to pan out; but I do have a feeling I’ll be making quite a few tweaks as we progress through the lessons. One of the changes we’re already making with “Creation to the Greeks” is that, like I already said, we’ve removed a few of the books from our reading list… and I’m about to add a few more in that seem like a better fit. Science isn’t my cup of tea, but that doesn’t mean it’s not an important dimension in my children’s education. 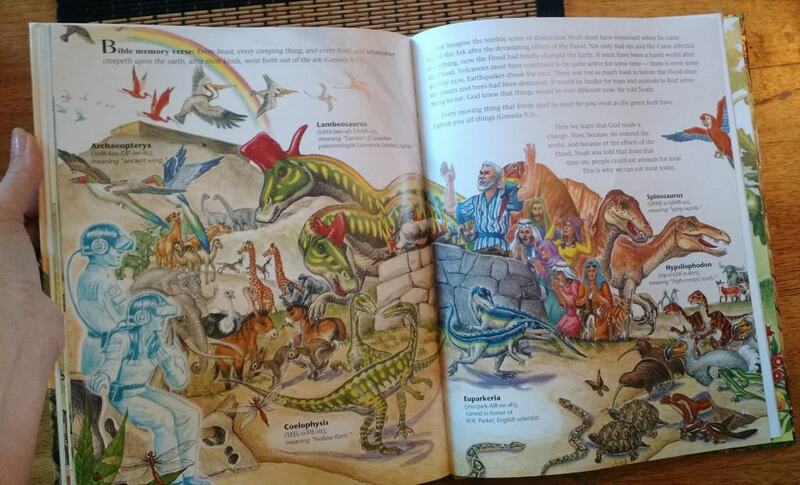 As a Christian parent, I feel like it’s very important for my kids to understand a Biblical worldview of Creation. 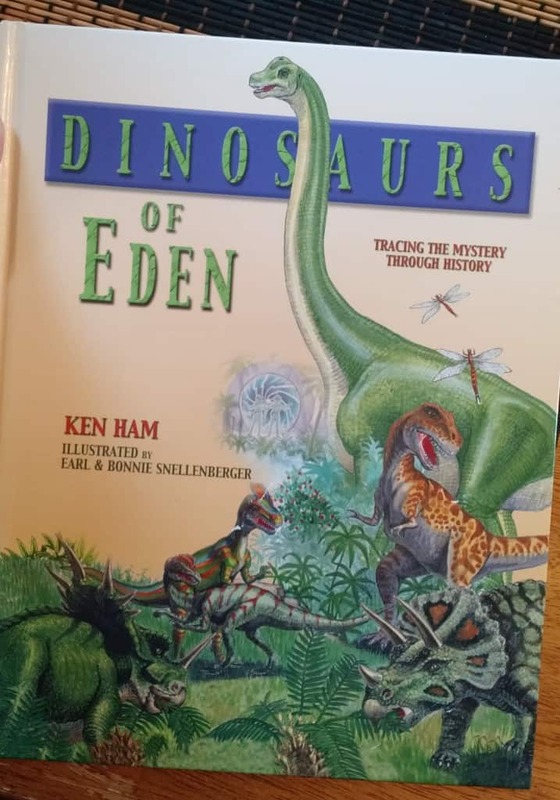 So far, I’m honing in on the books that my kids are loving, and one of the favorites at this point is Dinosaurs of Eden, by Ken Ham. I’m using this as a read aloud book for my three younger school kids (ages 9, 7, and 5), and they love it! The content is easy to read and listen to, and the illustrations are captivating (especially for my seven year old son). My kids especially enjoy pulling out their dinosaur toys and playing while they listen to me read. Overall, I feel like “Creation to the Greeks” is a unit we can work with, but I’m having to customize it quite a bit to suit our family’s interests and personality. I’m currently checking out some of the available resources from The Institute for Creation Research in hopes of fleshing out our “Creation” and “ancient world” science theme this year. What are your favorite books or resources for science?